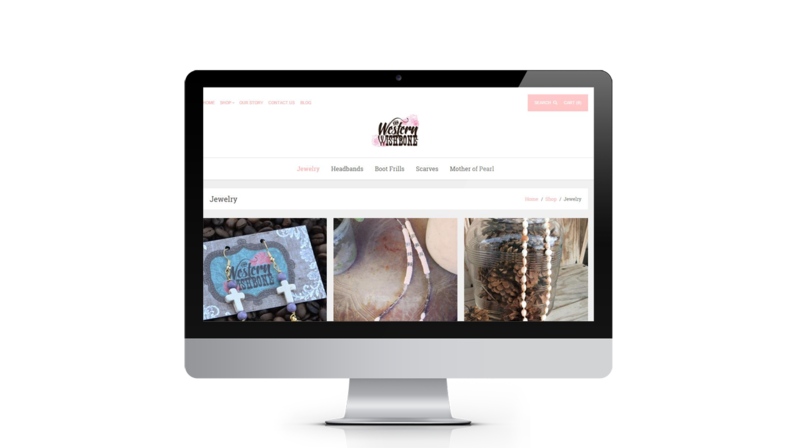 The Western Wishbone is a jewelry company that needed a custom shop that they could easily throw up products and have an easy back end to see everything they need to run their business. This option allows them to track orders, add products, and even take payment methods. We used an Online Store software to help them get started and then let them take over the website once they became comfortable with understanding how it worked. They also have their own Blog that we built them. It was designed in wordpress to be a simple and easy site for them to use, they are able to get into the backend and write up a unique post and then link it to their online store. Both sites were made to be mobile responsive and easy to use for all mobile viewers. As a student it is vital for you to get your work out on the web so that everyone can see it. We build custom portfolios just for you. Send us the pictures and we will get them all on the web. Do they have a description? or a Name? We will get that on there as well! We can design it any way you think is best! let us know! 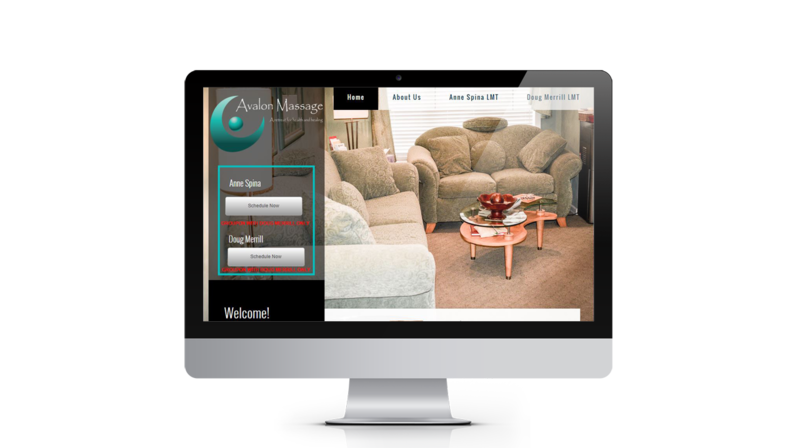 We built a custom website and logo for Avalon Massage Co. We designed the site around images that we took of their facility so that the feel of the site felt the same as their location. We also helped them out with getting Found on the internet and doing any modification that they needed as their business grew. 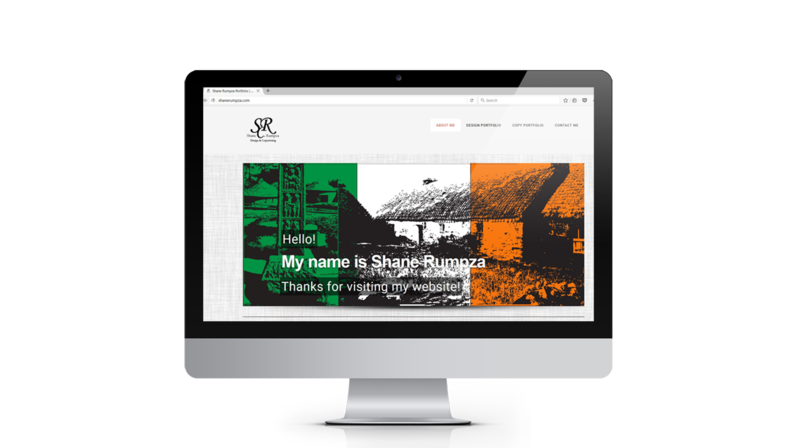 This site was done for a friend of mine who struggled with wordpress. We got him going on a new wordpress site. As a student it is vital for you to get your work out on the web so that everyone can see it. 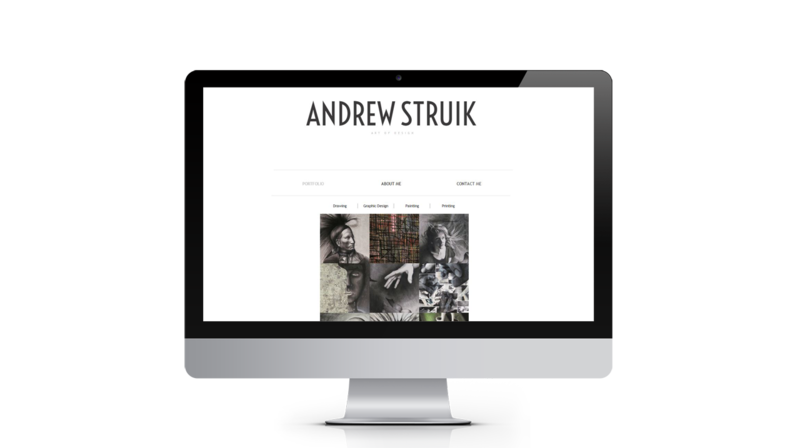 We build custom portfolios just for you. Send us the pictures and we will get them all on the web. Do they have a description? or a Name? We will get that on there as well! We can design it any way you think is best! let us know!